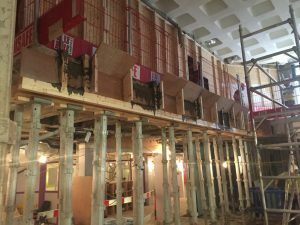 Fitzsimons Doyle & Associates are currently providing Civil and Structural Engineering Consultancy and Disability Access Certification Services for the refurbishment of the basement at York Street for the Royal College of Surgeons in Ireland. FDA have a long standing relationship working with the Medical University, having recently completed the upgrade and refurbishment of four medical research laboratories in 2016. 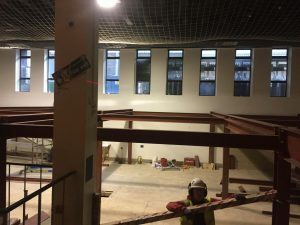 Other projects we are currently working on at RSCI include an office refurbishment at Ardilaun Block C and refurbishment works to the Mercer Library.